Meaningful Volunteer is committed to providing children in developing countries with a quality education and know that a full stomach is vital to the children's education. Meaningful Volunteer already has an edible school yard to help feed children at the School for Andy - a solar powered school in Eastern Uganda. But we want to do even more! We are aiming to raise about $US500 for a hybrid cow that will provide students with milk. Our students in Uganda lack protein, so milk will be a valuable addition to their diet. We've had great support for this project even before it has been officially announced. 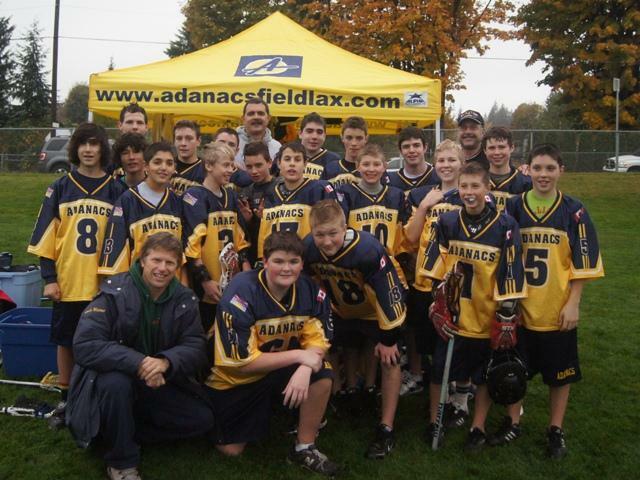 The Under-14 boys team for the Coquitlam Adanacs are doing a bottle driver on November 19th with part of the proceeds going towards the purchase of the cow. Check out their flyer here. You too can get involved with fundraising for our cow. Maybe we can even get more than one! Send us an email to cow@meaningfulvolunteer.org if you're interested.